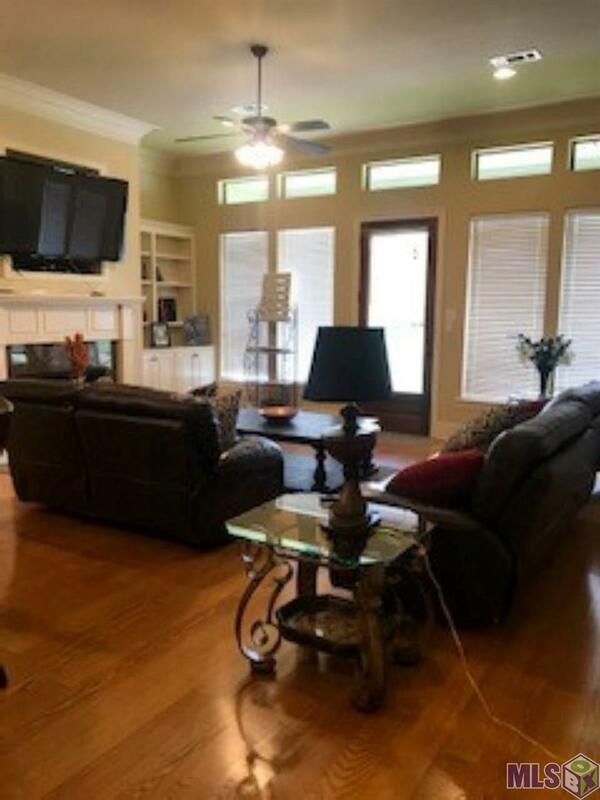 Excellent rental opportunity in the Zachary Community! 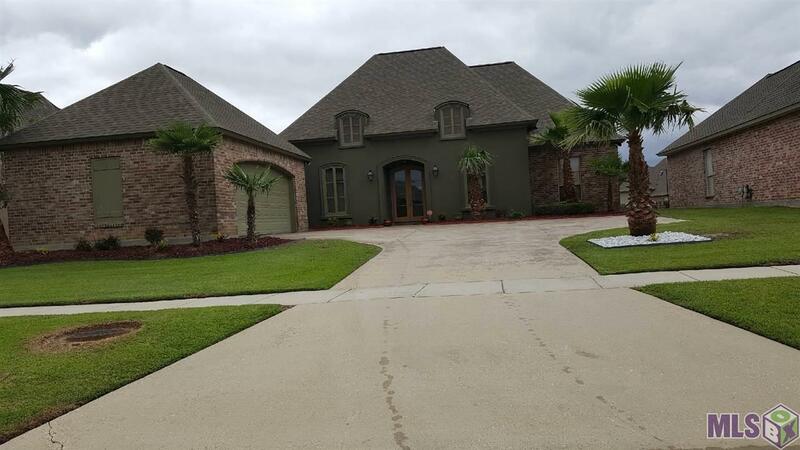 Beautiful home on the lake in the Live Oak Trace Subdivision. If you like an open living plan, this home is for you. This listing offers a lovely, well kept subdivision, a peaceful backyard, an open floor plan and a 2 car garage. 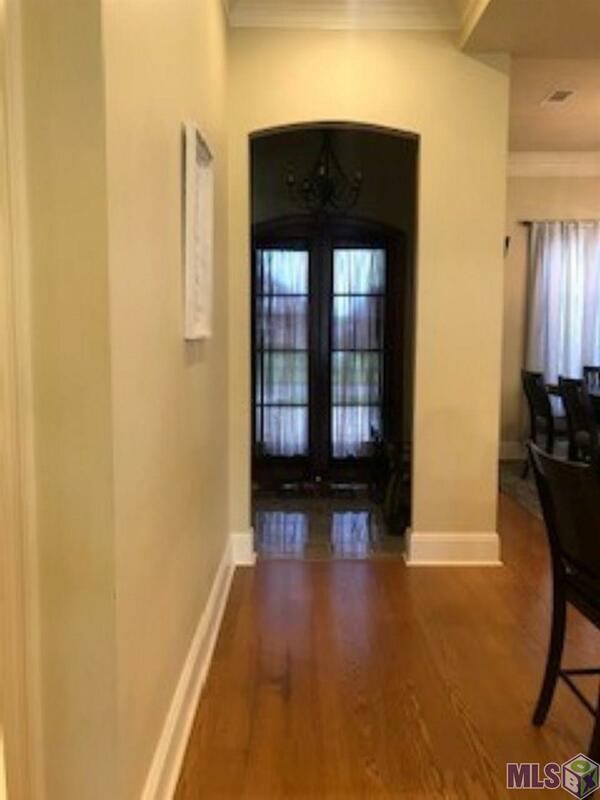 The living, dining, hall and kitchen has beautiful wood floors and ceramic floors in the bathrooms and laundry room. 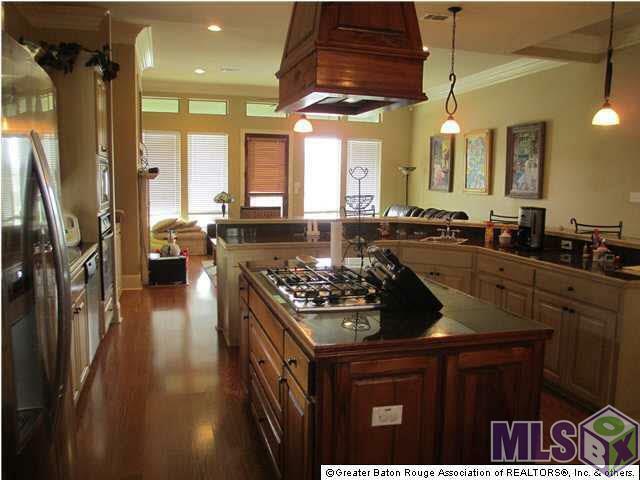 The kitchen is large with lots cabinet space, beautiful granite counter tops, which includes a long bar, and a gas top island stove with a custom hood vent. The master bedroom is spacious and master bathroom has a jetted tub and over-sized shower, walk in closet, double vanities, and built-ins. The bedrooms are large with large closets as well. Make your appointment today!